Hello and welcome to our website. 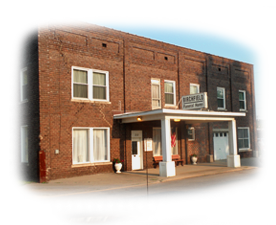 Birchfield Funeral Home has been serving our local community for more than 20 years. We're here to provide you, your family and friends with the best in funeral care. You can view obituaries, browse information about our facility, send private condolences to the family, and search for online web pages that provide services and grief support. If you have questions please feel free to give our friendly staff a call at (740) 742-2333. Thank you for visiting.